The San Francisco Film Critics Circle named Roma the Best Picture of 2018 along with Best Foreign Language Picture but gave the award for Best Director to Spike Lee for BlacKkKlansman. 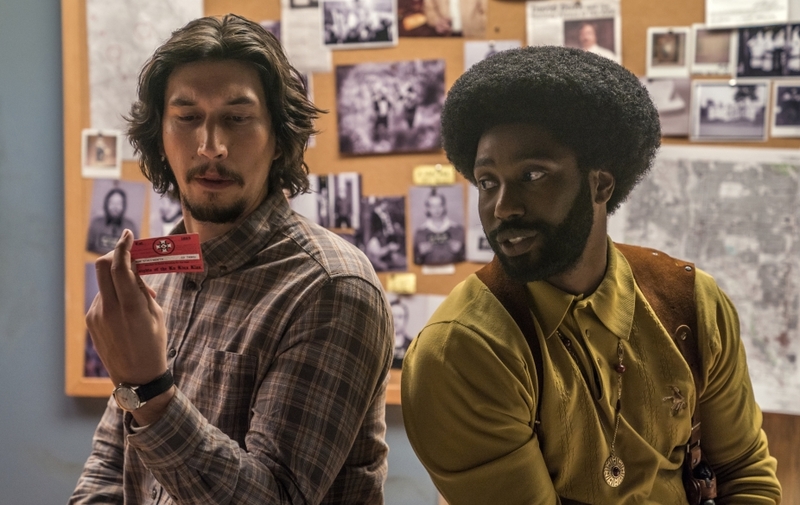 BlacKkKlansman also won the awards for Best Original Score and Best Screenplay, Adapted. Marlon Riggs Award for courage & vision in the Bay Area film community was given to Boots Riley – The musician-turned-filmmaker made one of the most distinctive debut features of 2018: the crazy, shot-in-Oakland SORRY TO BOTHER YOU. The Oakland resident’s influence extends throughout the Bay Area and beyond. His film generated big buzz at the Sundance Film Festival, where it debuted this year, and he’s developing a new TV series. WINNER – Melissa McCarthy – CAN YOU EVER FORGIVE ME? WINNER – WON’T YOU BE MY NEIGHBOR? A Star is Born At Eternity’s Gate BlacKkKlansman BURNING (BUH-NING) Can You Ever Forgive Me? COLD WAR (ZIMNA WOJNA) Eighth Grade First Man First Reformed Free Solo Green Book Hereditary If Beale Street Could Talk Isle of Dogs Leave No Trace Let the Sunshine In Minding the Gap Roma Shirkers Shoplifters (Manbiki Kazoku) Sorry to Bother You The Endless The Favourite The Hate U Give The Other Side of the Wind Three Identical Strangers Won’t You Be My Neighbor?